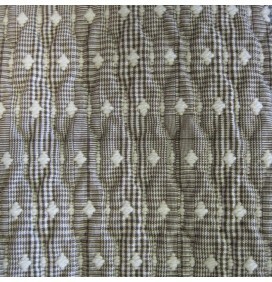 A tartan fabric quilted in a 2 inch double diamond stitch. 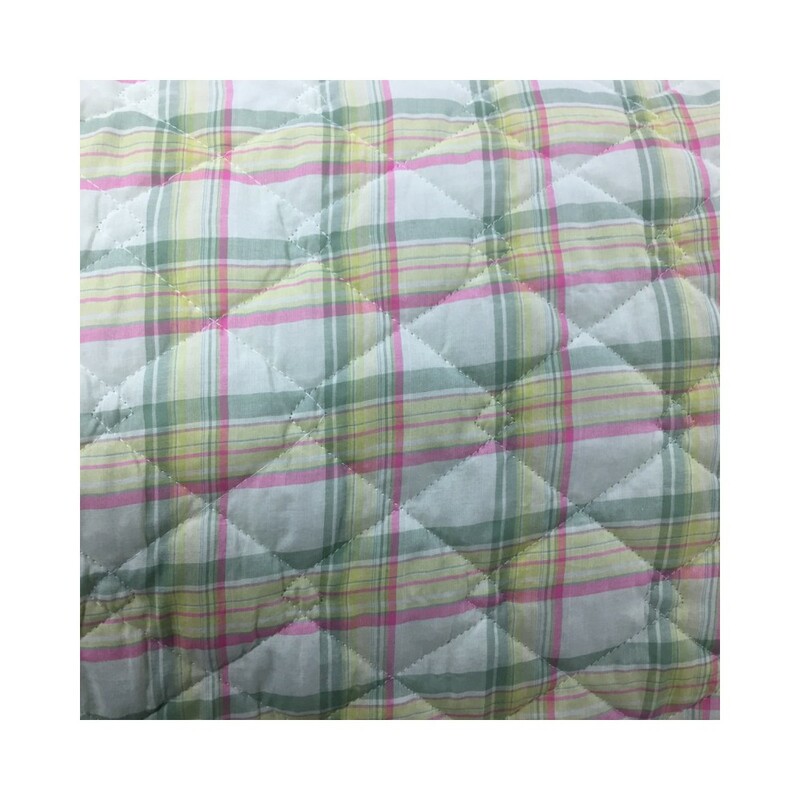 The tartan fabric is poly viscose lining fabric. 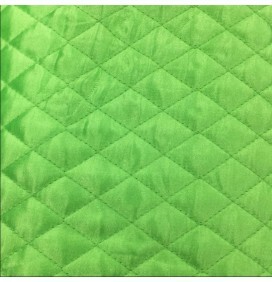 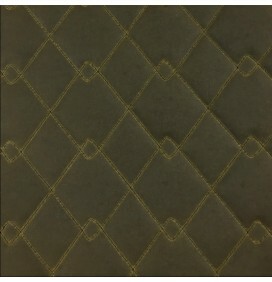 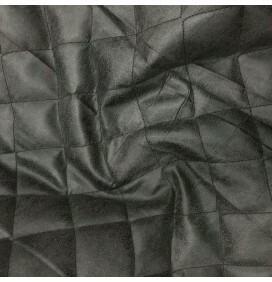 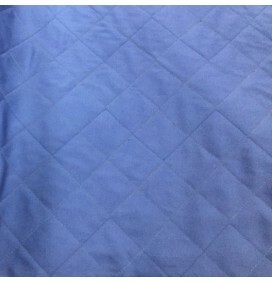 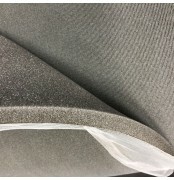 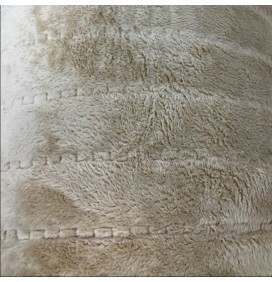 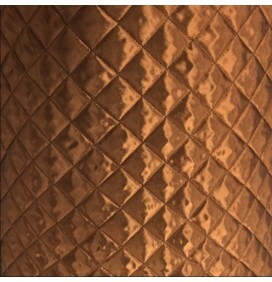 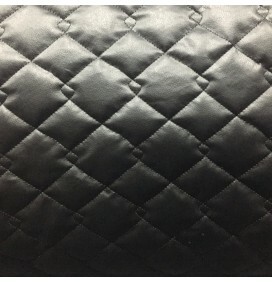 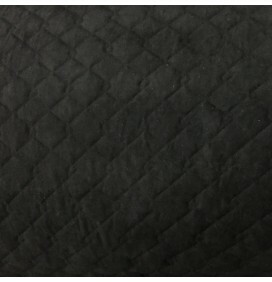 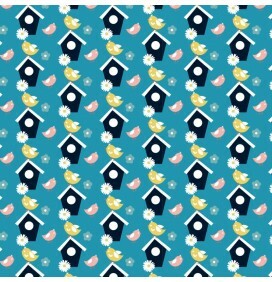 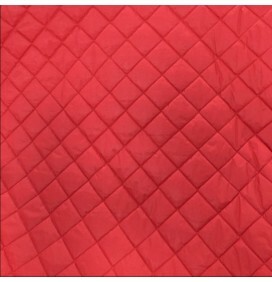 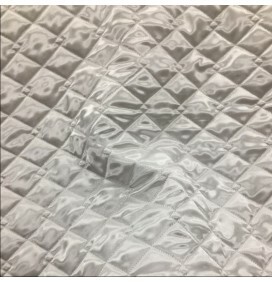 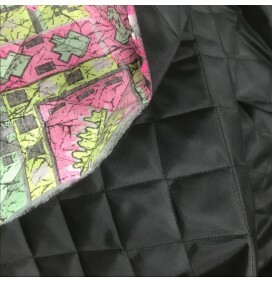 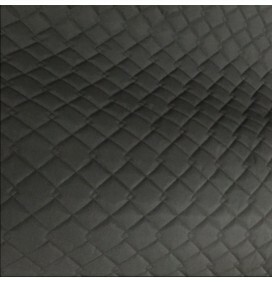 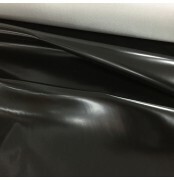 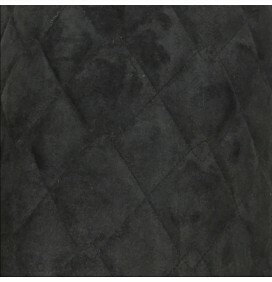 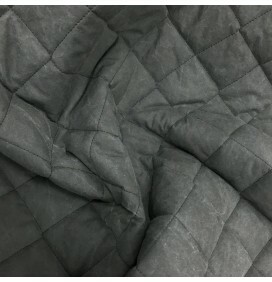 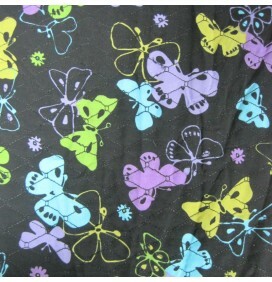 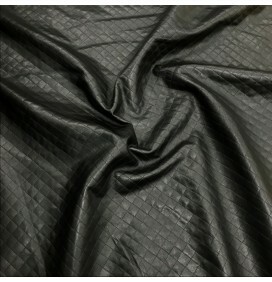 Excellent stitch quality and quilted in the UK therefore good quality control. 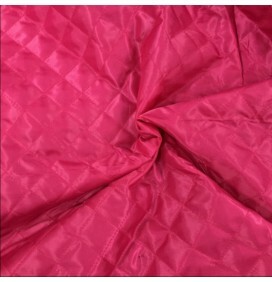 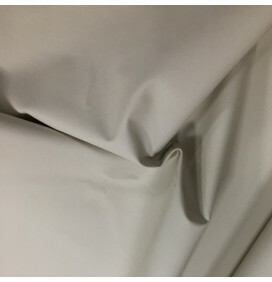 Excellent for dressmaking, lining coats and jackets, pantomimes, theatricals, fancy dress, quilting, crafts. 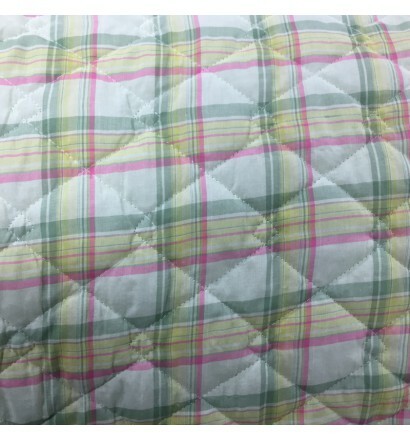 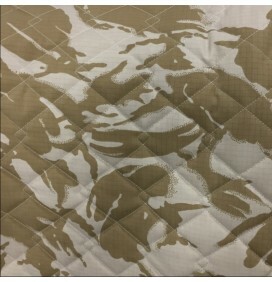 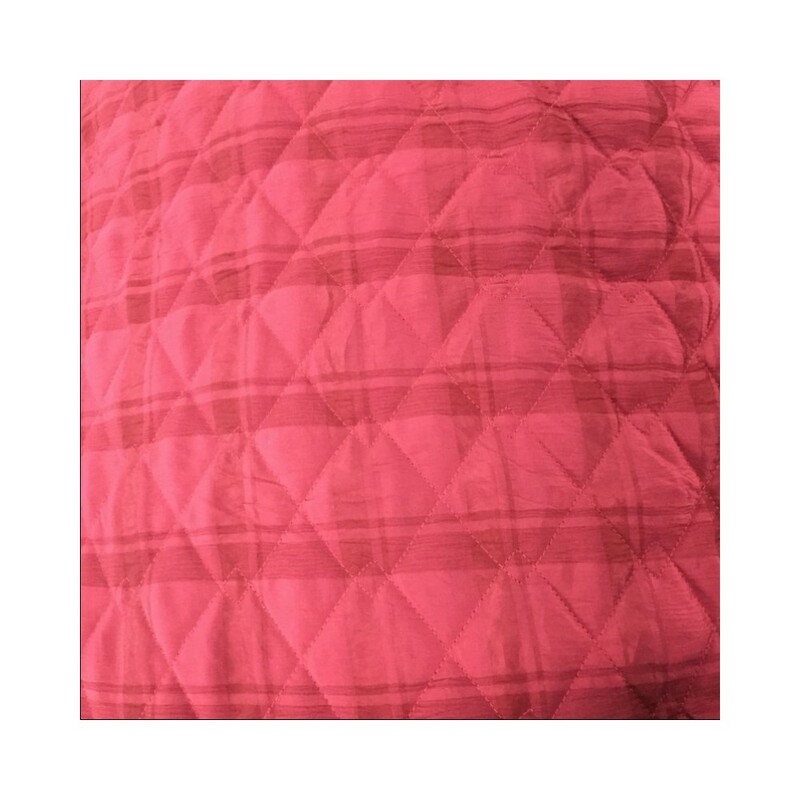 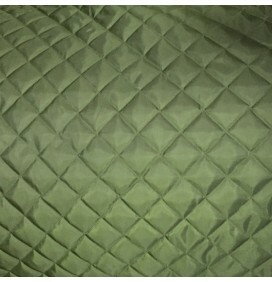 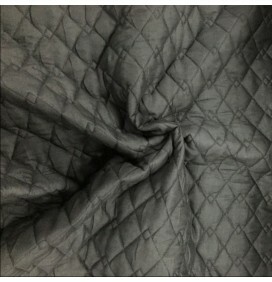 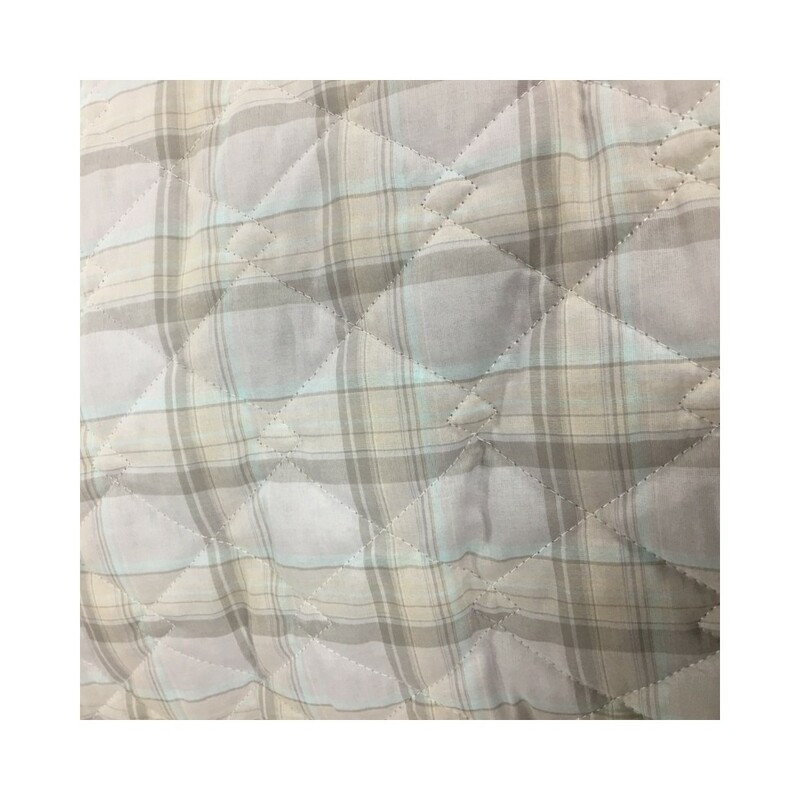 The tartan fabric is quilted to a 70g wadding and it is bare wadding on the reverse.